The century-old Yangshupu water plant on the Yangshupu Road in Yangpu District. A “museum cluster” will be built around the 150-year-old Yangshupu Road in Yangpu District to highlight the city’s industrial and cultural heritage. The 5-kilometer-long road where Shanghai’s earliest water, gas and energy plants were located, is undergoing a renovation to develop it into a city history museum, said Li Yueqi, the Party Secretary of Yangpu. Apart from the existing water museum, the China Rescue & Salvage Exhibition Hall and the museum at Shanghai Ocean University, the district plans to build a print museum and martial arts museum on the road. A world-skill museum has also been planned for the Yangpu waterfront area along the road, Li said. “The road itself is an outdoor history museum featuring the city’s early industries and cultures,” Li said in an interview with the city’s radio station. Yangshupu Road was once dubbed the “No. 1 Road in East Shanghai” because many of China’s earliest industries were located along the Huangpu River on the southern section of the road, and because of the pipelines for water, gas, electricity and sewage that ran underneath it. To better preserve its historical ambience, the district government has revoked an earlier plan to widen the four-lane road, according to the Yangpu government. More space on both sides of the road will be kept for the protection of historical buildings. Apart from the industrial relics, several major historical cultural venues will also undergo major renovations and open to the public, Li said. They include the former Shanghai Library, an 80-year-old structure on Heishan Road, where the radio interview with Li was held yesterday. Expansion work will be completed by the end of September to realize the original vision of its architect, Dong Dayou (1899-1973), Li said. The completed section of the library is expected to open to the public in October, he added. 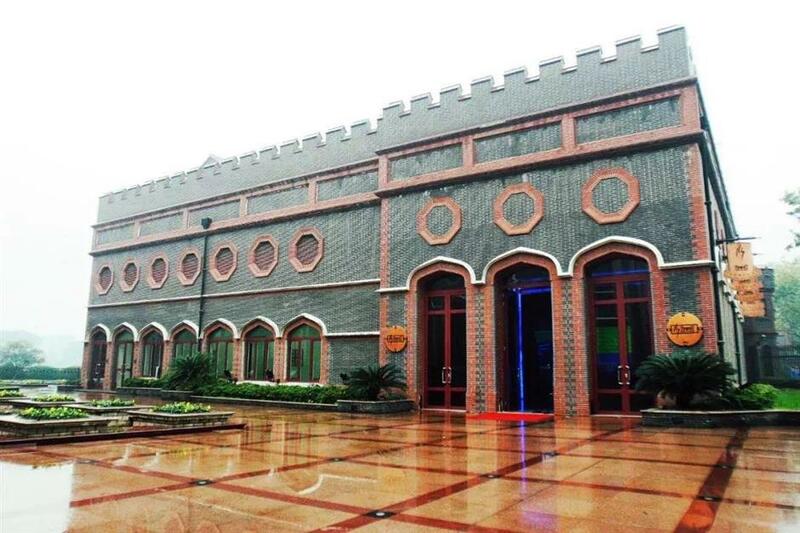 The Yangpu grand theater, built around in the 1990s, is being converted into a modern stage art theater named YOUNG. It will offer a platform for young artists, creative designers and private art groups, the government said. Furthermore, Yangpu also aims to highlight its innovation and new shopping experiences, Li said. The district plans to set up a Yangpu overseas innovation center in the US’s Silicon Valley later this year. The center will attract foreign professionals and gather creative ideas to serve China’s national strategy of innovation and entrepreneurship. The University of New South Wales yesterday opened its China center at the Changyang Campus Creative Park in Yangpu. The university’s China headquarters will take charge of recruitment, cooperation, scientific research and knowledge exchange with local universities and enterprises, according to the district government. To create an innovative shopping experience, the Yangpu government has planned three shopping hubs, themed on “fashion,” “Shanghai flavor” and “international” in Wujiaochang, Kongjiang Road and west Yangshupu Road. As another highlight, a dozen Soviet-style houses built in the early 1950s at the 228 block of Changbai Subdistrict on Yanji Road E. will be preserved and turned into innovative stores, offices and exhibition halls. The city government built 2,000 such buildings in downtown Putuo, Yangpu, Xuhui and Changning districts to hold 20,000 households in 1952 and 1953. 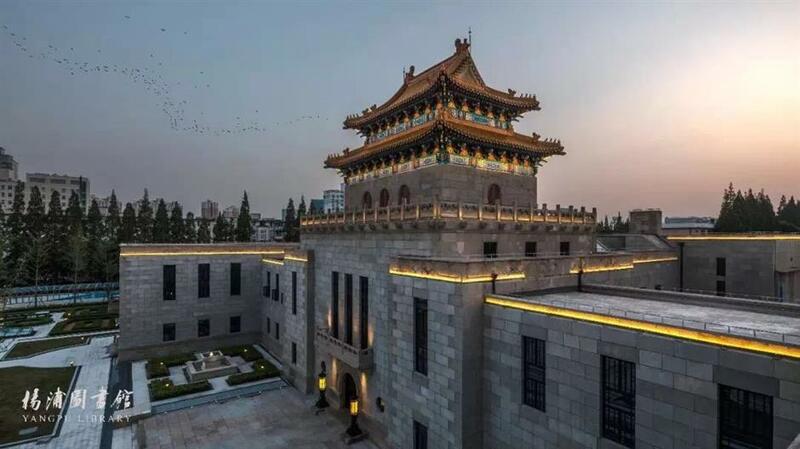 The former Shanghai Library, an 80-year-old structure on Heishan Road, will open to public in October as the Yangpu Library. The Changyang Campus, a major innovative park of the city which is home to a number of startup companies.